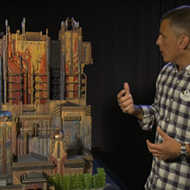 Disney announced that the Tower of Terror will close and be replaced by a Guardians of the Galaxy ride, dismaying Twilight Zone fans and delighting space raccoon fans everywhere. 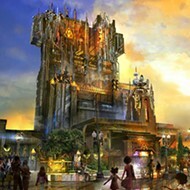 Marvel Studios president Kevin Feige announced the change to the Disney California Adventure ride during the San Diego Comic-Con this past weekend. 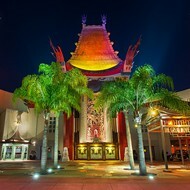 The ride will be closing January 2017. 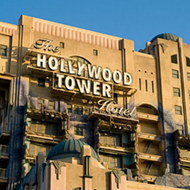 Disney rides often receive themed overlays, however the Tower of Terror will be permanently overhauled to fit the Marvel space blockbuster, with only the iconic fast-dropping elevator remaining. 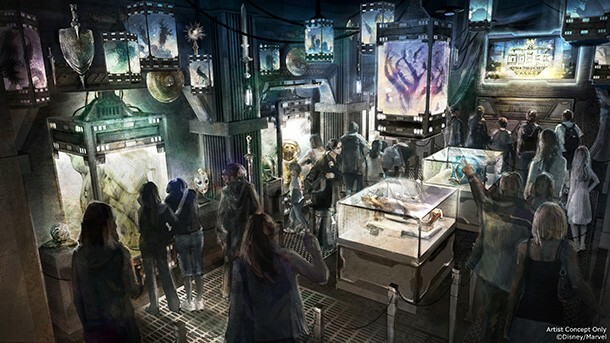 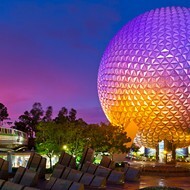 According to Disney's official blog, the ride takes place in the eccentric Collector's mansion where the Guardians of the Galaxy are being held captive. 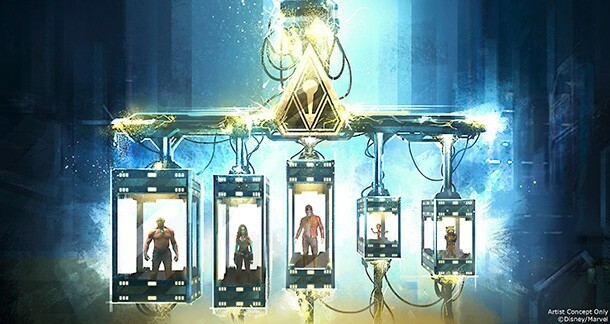 While in a moving ride set, you'll work with Rocket Raccoon to help free his teammates. 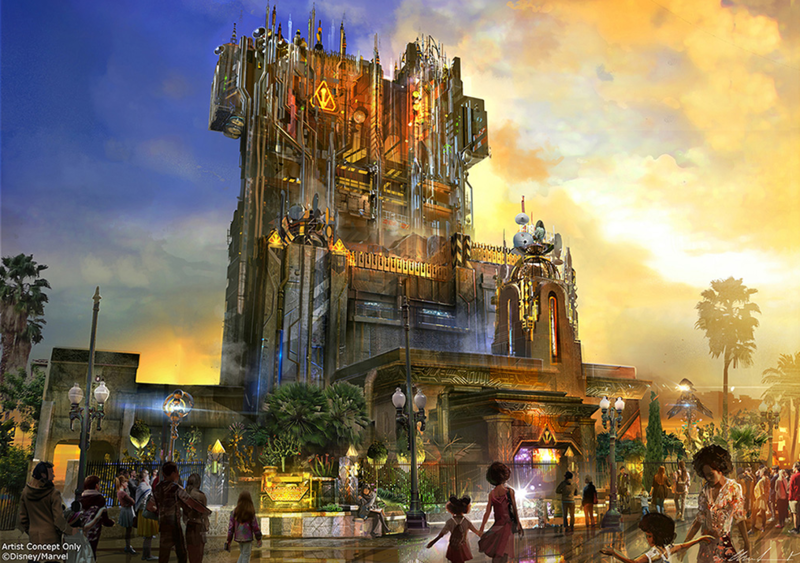 This move has been rumored for a while now, and its legitimacy gives weight to the belief that Orlando's Tower of Terror will soon be given the same treatment, not to mention the rumors that Guardians and Tron rides will be coming to Epcot. 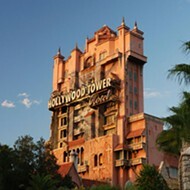 In the meantime, revisit the classic ride before you trade in Rod Serling for Chris Pratt.